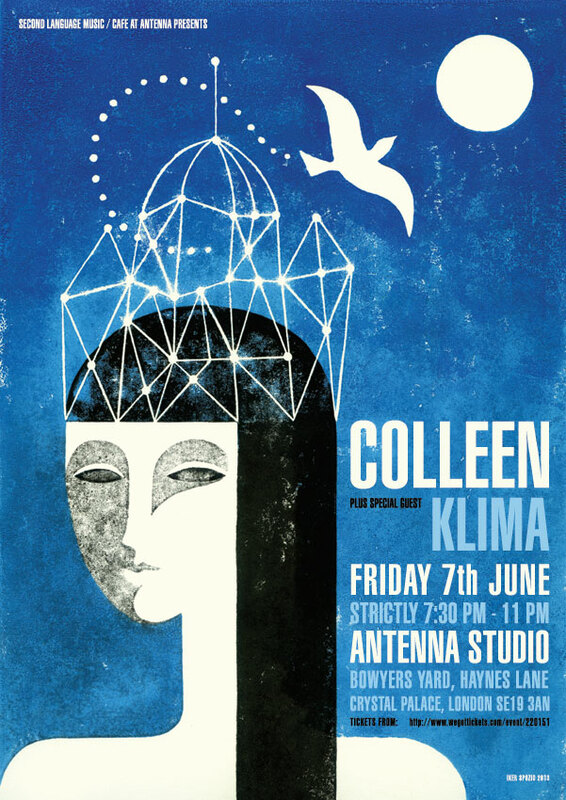 I’ll be playing live in Crystal palace (South London) at the very intimate Antenna Studios (65-capacity) on 7th June, with Klima opening. Only 50 tickets are available, so grab these while you can! More details in the FUTURE SHOWS section. “Humming Fields” has been chosen as a Rough Trade/Guardian Track Of The Week. This is a UK-only MP3 subscription service offered by Rough Trade in partnership with the Guardian, so if you subscribe this week you’ll actually receive, among other tracks, “Humming fields”. You are currently reading Intimate South London gig 7th June+ Guardian/Rough Trade Track Of The Week at colleen.